Reach Zero exactly in as minimum throws as possible. Player starts with 501 points. 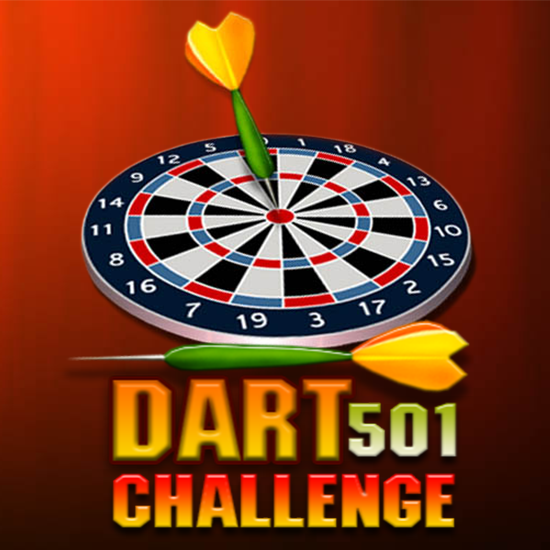 each dart throw reduces the score hit zero to close out and end the game exceeding zero is a bust, score is not reduced. Click and Drag Your Mouse UP and RELEASE.